CONVENIENT LIFE WITH OUR SIMPLE AND THIN POCKET DESIGN Sometimes we just want to walk casually while we live in the city. A card with some bank notes in the pocket of you phone. Convenient to use them. No need to worry about bulk wallet any more. Just make your life easier. 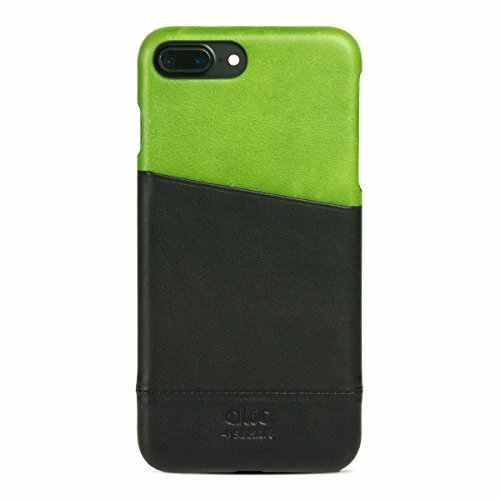 New alto Metro Series phone wallet leather case added a better 3 sides protection. And improved the durabiltity of pocket by enhanced craftsmanship. More importantly, keep it light!! To provide your iPhone a great sence of handling and great protection. All new 3 sides coverage. Provideds enhanced protection. Insist using premium aniline leather. The leather will transform darken naturally by time of using. And become your unique accessory. Italian full grain leather covering PC hard case / Micro fiber inside. If you have any questions about this product by Alto, contact us by completing and submitting the form below. If you are looking for a specif part number, please include it with your message.